No matter what stage of your life you’re living in, I am almost 100% confident that at some point or another, for some reason or another, you had a full-blown meltdown where you were totally freaking out! As for me, I wanna share with you that even those who seem to have it all together will face trials and tribulation (you may have heard of this as “duck syndrome”). And if we’re not careful in how we treat these freak-out moments, we could do a whole lotta damage to ourselves, our relationships, or worse, our choices thereafter. If you’re married or in a relationship, the lack of communication could lead you into a whole realm of crazy that your partner was just not ready for (believe me, my husband sees it all the time!) which could really affect your future. 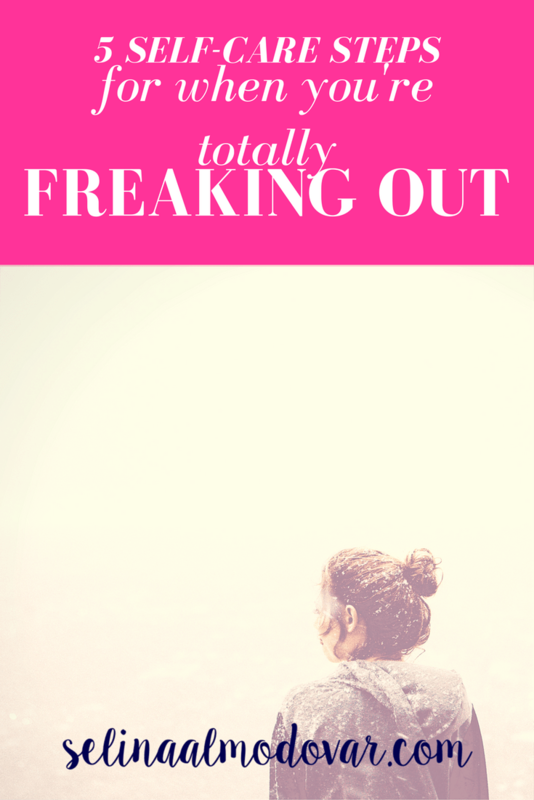 Literally, anything and anyone can push you into the “freaking out” zone! It happens to the best of us. And quite frankly, I don’t understand why we choose not to talk more about it. Whenever you remove any of these things and mix it with bad circumstances in life (that are most likely bound to happen! ), we get the meltdown. The tears begin to fall, we are at our ends with no strength left to fight the day any longer, and we go into a total breakdown. Or, you tend to go Hulk on anyone that steps in your way in a total fit of rage and pettiness. Because you’re done. You are so done. Well, lucky for you, this actually just happened to me not too long ago. As a mom, I tend to notice that I’m freaking out more often than when I didn’t have to care for a small human. I think the reason is that babies are so darn unpredictable! They are constantly growing and so their needs, wants, routines, and emotions are constantly changing! It gets tough when a small, adorable baby is screaming at you nonstop over something that you have no idea what it is. As I was totally freaking out, I decided to take matters into my own hands and conduct a few simple steps that would help me calm down, find my peace, and regroup. Trust me, the LAST thing you wanna do is have a total meltdown and then have to deal with people who you would rather not deal with. Even if these people and your plans were supposed to be fun. It’s not going to be fun if you’re freaking out. Not for you and not for them. You need this time to regroup. You need a timeout. Sidenote: Please do not feel guilty for taking time out for yourself. Many women often feel this way so they “push” through their emotions and it ends up making you feel worse. When you take the time off, it’s not to play “hookey”… it’s to take care of yourself. And don’t go straight to the booze (if you drink) either. You’re trying to fix the problem…not temporarily numb how you feel. Stick to a tea, a smoothie, or just plain water. You’ll feel better about these choices after you’ve been able to recharge for a few hours. Usually, in a freak-out moment, you want to completely shut off from the rest of the world. But in all seriousness, you can’t. It’s not possible, especially when there are people out there who love you and care for you. So let them know what’s going on. They don’t have to know every detail but let them know that you need some time to recharge. It’s only fair and in this case, communication is super key. If you have kids, ask someone to take them off of your hands for at least 2-3 hours. If you’re scheduled to work, ask someone to cover for you. Remember, you’re no good to anyone when your life is in shambles. Let the ones who love you love on you when you need love the most. Once you have all that out of the way, now is the time when you begin to take care of yourself. So what exactly do your mind and body need at this time? Do you need a shower? Do you need to work out? Perhaps write in your journal and pour out your emotions on paper? Should you simply wash your hair? Taking care of yourself doesn’t have to break your bank account, but it SHOULD make you feel like you are nurturing yourself after experiencing a dry spell of not caring for yourself (hence, why you’re totally freaking out). This is the most important step in this entire process. Praying is taking all of your frustrations, your anxieties, and your weaknesses and surrendering them to God. It’s letting God take care of it while all you do is receive his peace, rest, and love. When you find yourself praying… and I mean seriously praying, you’ll see that you will no longer feel like you’re totally freaking out. Spend time in prayer (there’s no time limit to this) and don’t leave this step until you receive the peace the surpasses all understanding. Until you regain the strength to fight another day. Until you are able to talk to the folks who made you mad, or you can handle the baby who is also freaking out in the other room. Prayer works. So put your faith into it and allow God to transform you from the inside out. Not sure what to pray for (or how to pray)? Check out my book, “The Single Woman’s Prayer Book”! Click below to purchase your copy today! Let’s be honest. You probably ARE Superwoman! But we all have our bad days. 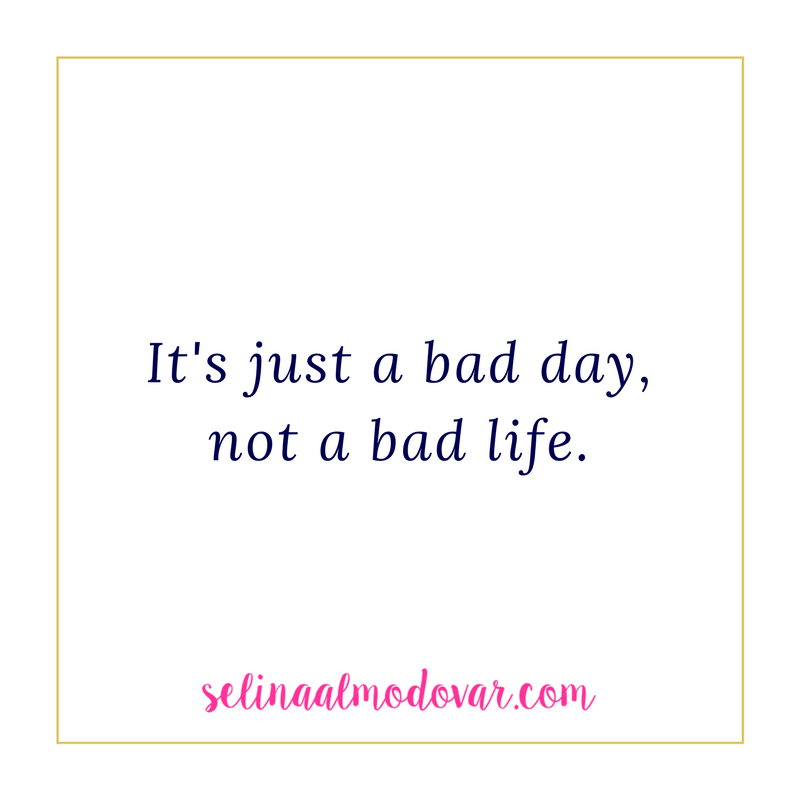 What’s important to remember is that they’re just bad days… not bad lives. We’ve been blessed in so many other areas of our lives that it seems small to let whatever go to us get the best of us, you know what I mean? Use these five steps as a stepping stool towards your ultimate self-love action plan and use this routine often whenever things aren’t going well… and even when they are! What self-care steps help you whenever you’re totally freaking out?? Share in the comments below! How to Detox Your Body, Friends, and Closet! This was great advice! I always find that prayer helps me during those highly stressful times! Thanks! 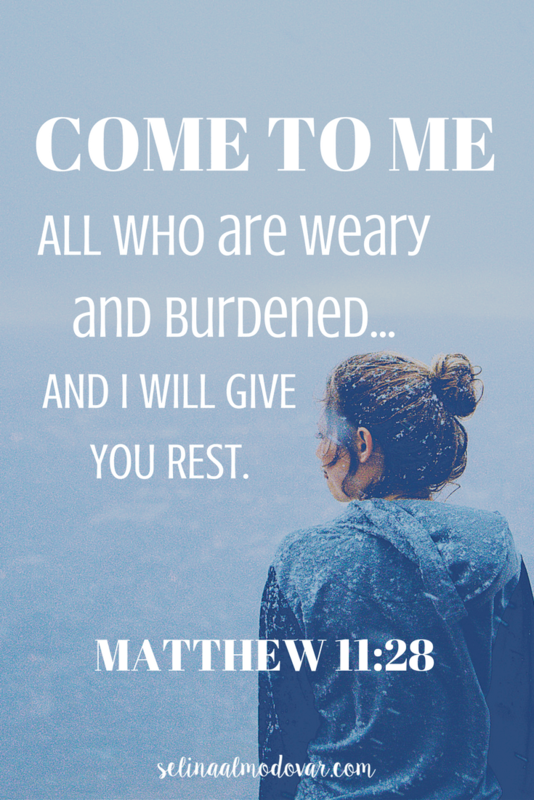 It can be difficult to pray when you’re feeling so done! But it always helps!! When I have a freak out moment I notice that I shut myself out from the world and my family does not see me for a few weeks. This is definitely a bad habit that I have been recently breaking off. What helps me get through this I cry (this is what I do all the time). But during this time I think and I try to rationalize that there is no way I can complete whatever task what I’m doing in whatever stress state I’m in. Then I write whatever I feel at that moment and during this moment I feel God giving me answers to my questions and concerns. Other times I call my Parents, I appreciate their wisdom so much and they pray for me at the end of every conversation. usually at the end I notice my freak outs just needed to have another look from a different pair of eyes! All good things! One of the greatest pieces of advice I got for becoming a new mom was that it’s ok to cry sometimes! !